Easy, unobtrusive access to Instagram. Is there a better alternative to Head for Instagram? Is Head for Instagram really the best app in Social Networking category? Will Head for Instagram work good on macOS 10.13.4? 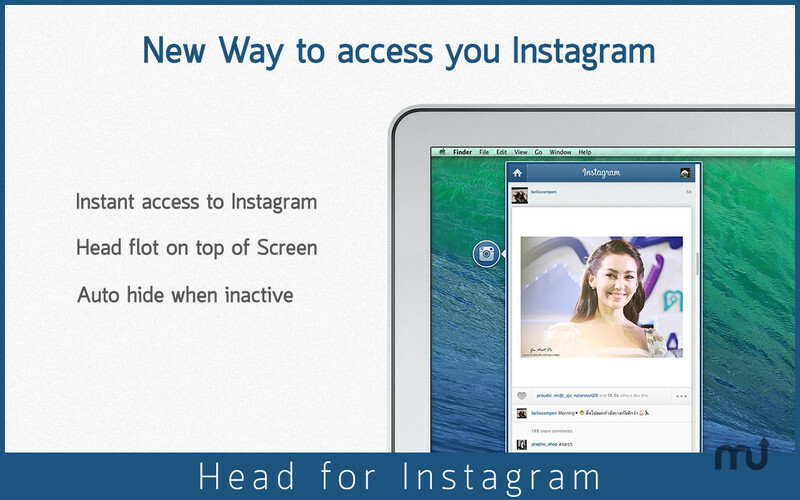 Head for Instagram is a new way to access your Instagram. Don't have enough space for a menu-bar app? Not a problem. 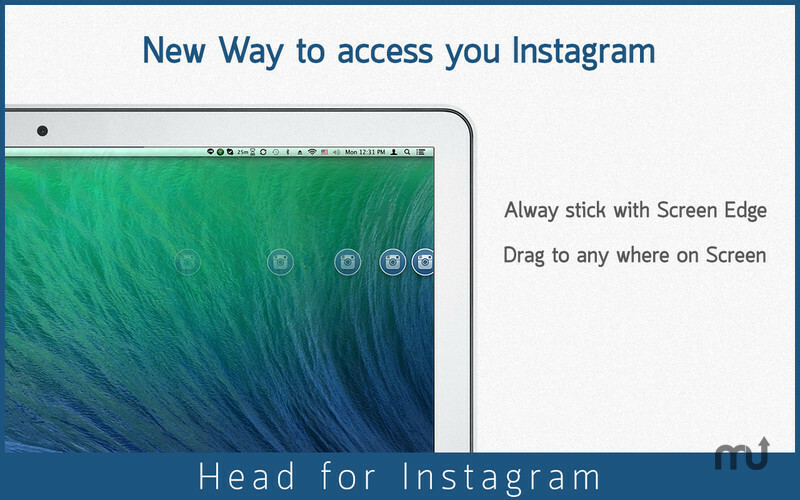 Introducing Head, which will stick to the edges of your screen. 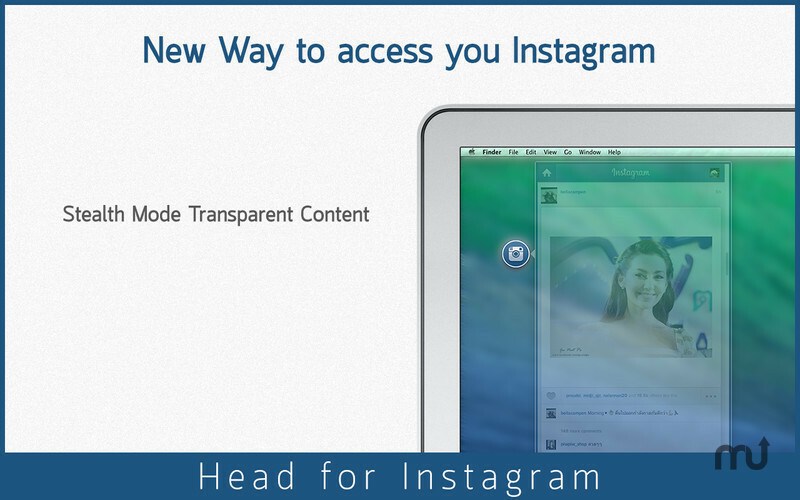 Head's icon will always float on top of other applications so you can always click on it to access your Instagram, no matter what you are doing. And using physical principles, you can drag Head anywhere and it will be pulled to the edges of the screen naturally and smoothly. 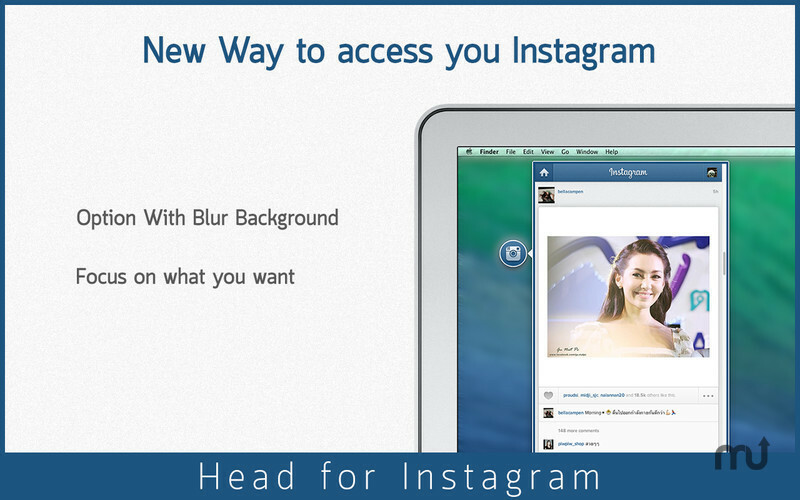 Head for Instagram needs a rating. Be the first to rate this app and get the discussion started!